Come hang out with Southern Voice on the South Shore, the Cohasset free summer concert series will be coming back on Thursday evenings in 2018! Concerts are funded in part through the generosity of the South Shore Playhouse Associates, Inc. 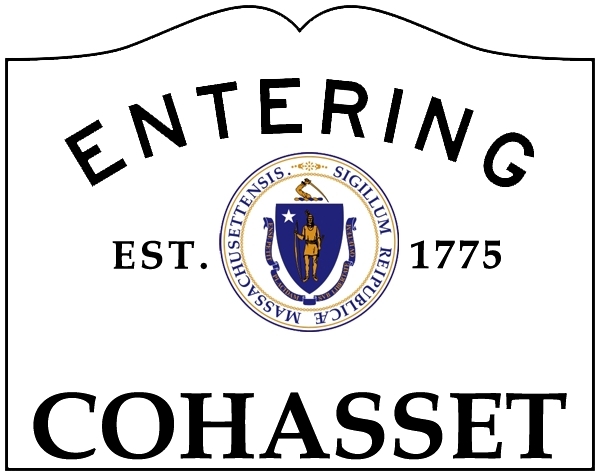 The concerts are supported in part by a grant from the Cohasset Cultural Council, a local agency which is supported by the Massachusetts Cultural Council, a state agency. So bring your lawn chairs or blankets to sit on and bring a picnic dinner to enjoy!